With the housing market continuing to recover, many people are deciding that now is a great time to buy that second vacation home they’ve always wanted. 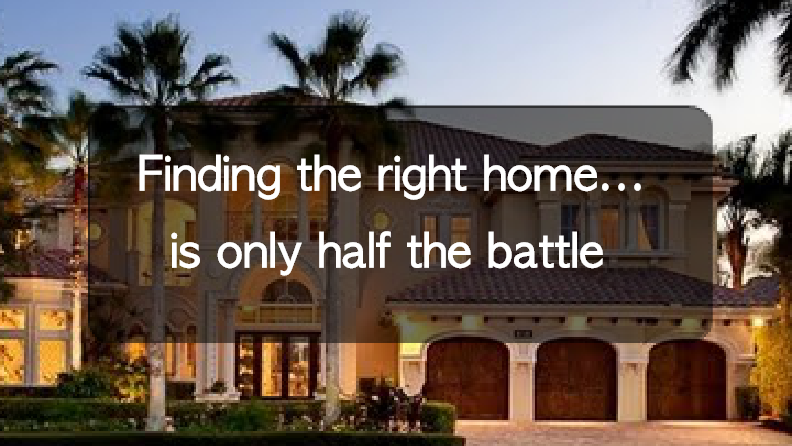 In that spirit, we put together this list of the best cities in Florida to buy a vacation home! 1. Kissimmee – One word: Disney. The city of Kissimmee is located only a few miles from Disney World making it a prime location for homebuyers with young children. The real estate market is ideal for those looking for an investment home with median prices under $300,000 but rising 35% since 2012. 2. Vero Beach – Located on Florida’s east coast, Vero Beach is a small town of just 15,000 people. It’s gorgeous beaches lining Florida’s Treasure Coast are a great allure to homebuyers looking for a quiet home on the east coast. Disney’s Vero Beach Resort is also just a few minutes away. 3. Marco Island – Located on the gulf coast in South Florida, Marco Island is one of the hidden treasures of Florida. With a complex system of bays, inlets, and waterways, many of the homes in Marco Island are located on the water making it a great area for boaters. For down time, residents can relax on the beach, take the boat out to calm waters of the gulf, or even hop on a ferry to Key West! It has a population under 17,000 with a median income of $73,000. 4. 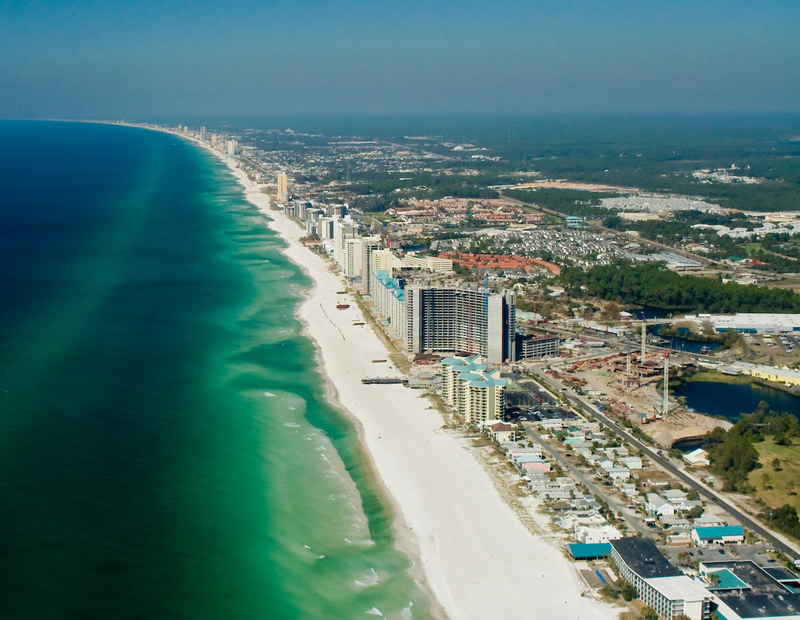 Panama City Beach – Located in Florida’s panhandle, Panama City Beach (not to be confused with Panama City) contains a 27 mile stretch of pristine beaches renowned for its beautiful sugar-white sand and emerald waters. 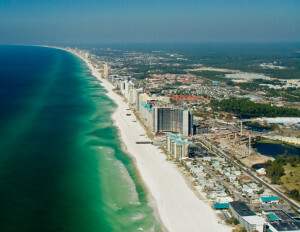 And with a slogan like, “World’s Most Beautiful Beaches,” it’s no wonder that Panama City Beach is one of the most popular spring break destinations in the world. The city has a small population of only 12,000 and is perfect for homebuyers looking to live in a beach community with a mix of Southern hospitality.